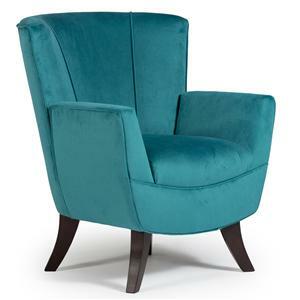 Your room's centerpiece may become jealous as this chair commands attention. 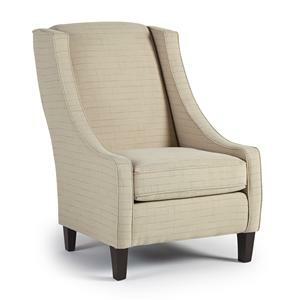 The luxurious channel back and large rolled arms make a statement and are accompanied by the soft, yet sturdy, seat cushion. 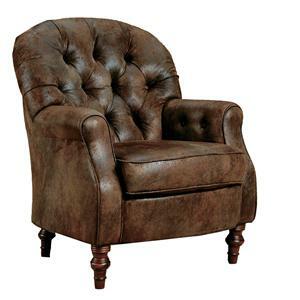 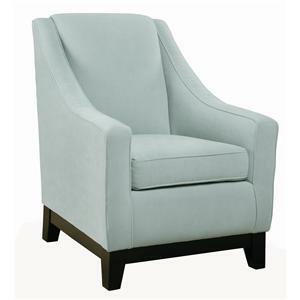 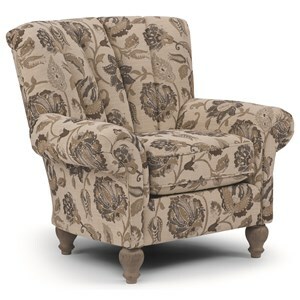 The Club Chairs Marlow Club Chair by Best Home Furnishings is available in the area from FMG - Local Home Furnishing. 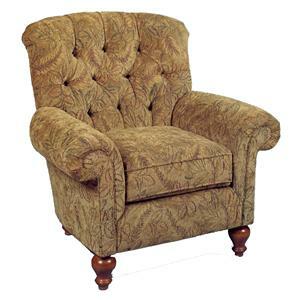 The Club Chairs collection is a great option if you are looking for Traditional furniture in the area. 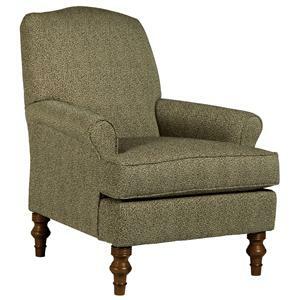 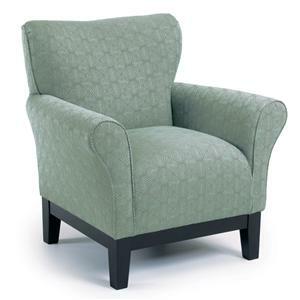 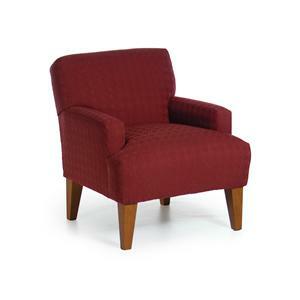 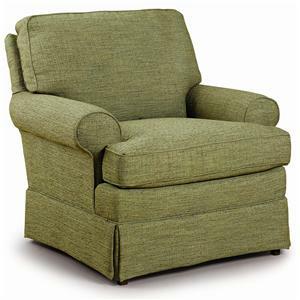 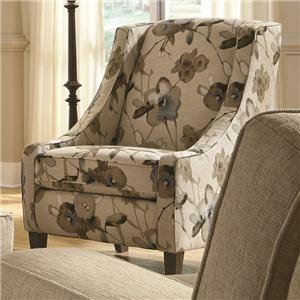 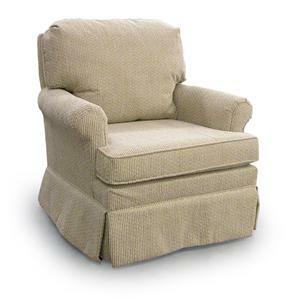 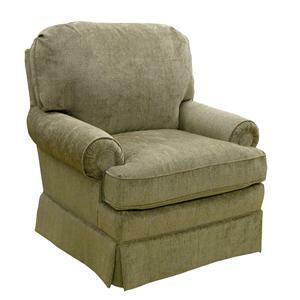 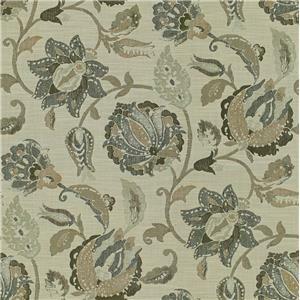 Browse other items in the Club Chairs collection from FMG - Local Home Furnishing in the area.